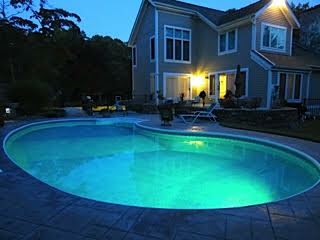 Mystic Stonington Westerly is a leading and major destination for home buyers of vacation homes. It can be a Mystic Stonington Westerly vacation home for your own personal use, a second home, and it may also be an income-producing vacation home. When it comes to Mystic Stonington Westerly vacation homes, you will not find a better team to help you not only select your next vacation home, but as well as to provide you with advice, market knowledge and intelligence about “where” to purchase your Mystic Stonington Westerly vacation home and if this is to be an income property, we know how to make this the perfect vacation income property. And if you need a lender to purchase your next Mystic Stonington Westerly vacation home, we’d be delighted to make those arrangements with our preferred lenders. Give us a call, or complete our contact form, and we’ll get in touch to get you started.